Takeshi Tsuruno (May 26, 1975) is a Japanese actor, tarento, and musician from Moji-ku, Kitakyūshū, Fukuoka Prefecture. He is noted for his roles as Shin Asuka/Ultraman Dyna in Ultraman Dyna and as the leader of the musical units Shuchishin and Aladdin . 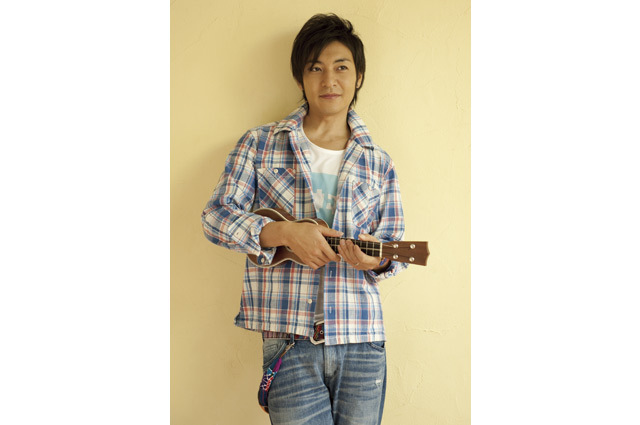 As a member of Shuchishin and Aladdin, he appears regularly on the variety show Quiz! Hexagon II and his band’s singles have appeared high on the Oricon Charts.